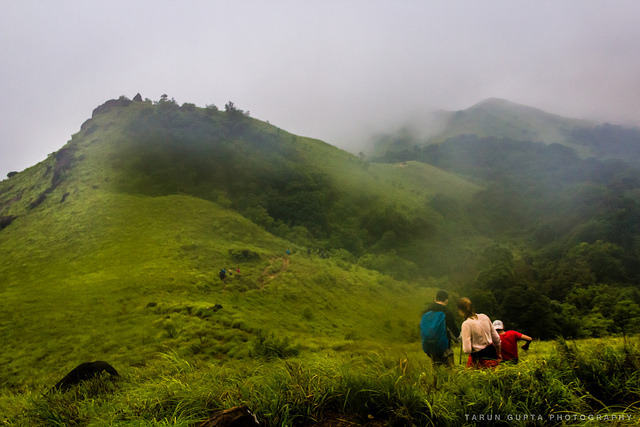 If you aren’t very new to the world of trekking then you would have heard the name Kumara Parvata being mentioned often. 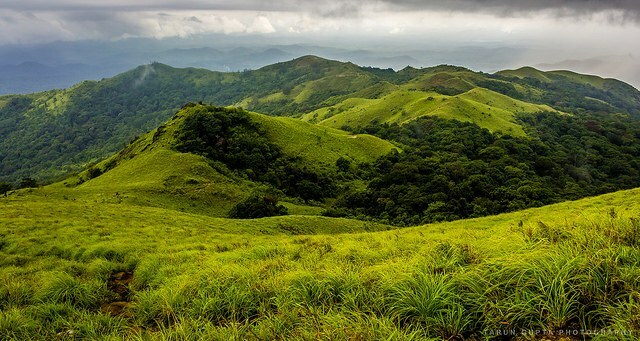 Considered among the toughest treks in South India, It is a perfect mix of physical challenge and natural beauty of the Pushpagiri Wildlife sanctuary. 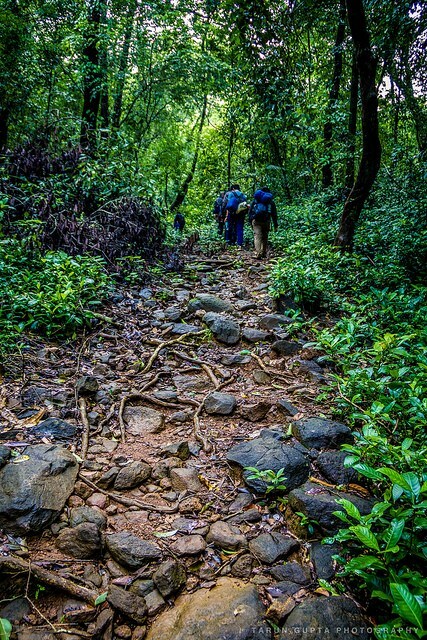 The trek here onwards involves unrelenting inclines with a series of false peaks which will trick you into thinking you are almost on top of Sesha Parvata (The first main peak before Kumara Parvata). On reaching Sesha Parvata, we will regroup and proceed towards Kumara Parvata. 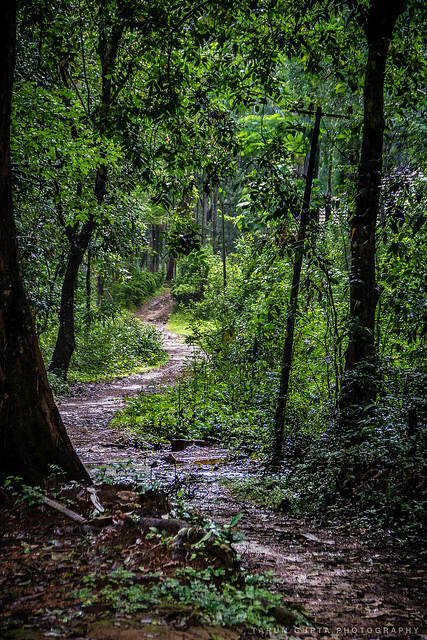 We descend Sesha parvata into another jungle, very different (Shorter but dense vegetation) from the first one near Kukke Subramanya. This stretch traverses along a saddle formed between Sesha Parvata and Kumara Parvata. Traces of wildlife (bisons, etc.) having passed through this stretch can often be noticed. 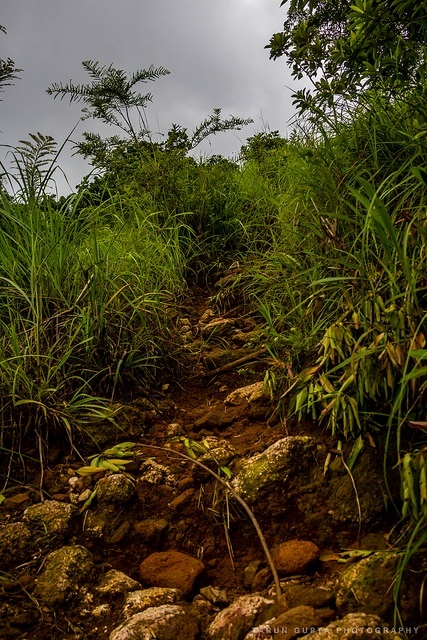 The final patch will require you to scramble up steep sections of boulders and rock faces until it levels out onto flat ground - a sign that you have reached the summit of Kumara Parvata. With low clouds and absolute silence, the feel of the place is simply divine. After resting at the peak for a while, we will start descending by 3 PM with the intention of reaching Bhattara mane before dark and before cloud cover sets in - Two natural hazards that we want to completely avoid. We will reach Bhattara mane in time for dinner and a blissful night’s rest. 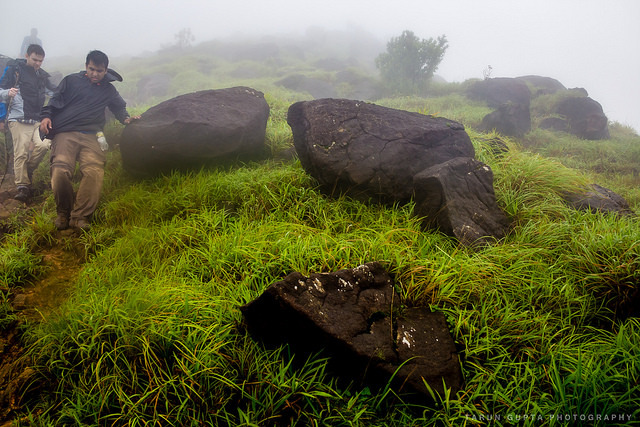 Overall Kumara Parvata makes for an amazing trekking experience and should be on your ‘to-do-treks’ list if you intend to take up trekking seriously.